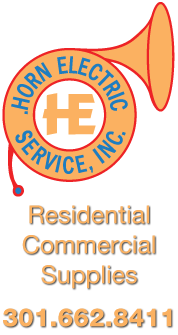 Horn Electric Service Frederick MD recently closed it’s lighting showroom. We are now offering high end lighting like Quoizel for sale at unbeatable prices. Horn Electric offers sales and installation of your custom lighting in Frederick, MD. Please call us for a personal showing or check back soon to view our lighting selection.